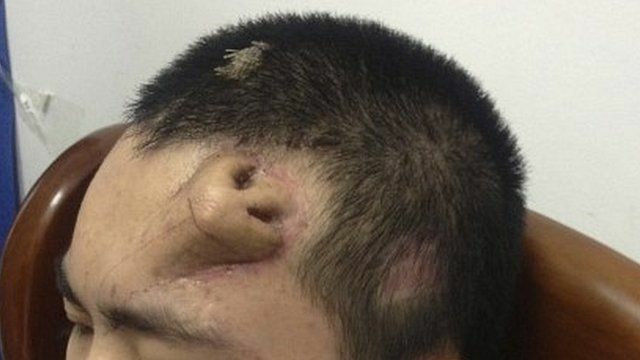 Man has new nose grown on forehead Jump to media player A Chinese man has had a new nose grown on his forehead following a traffic accident last year. 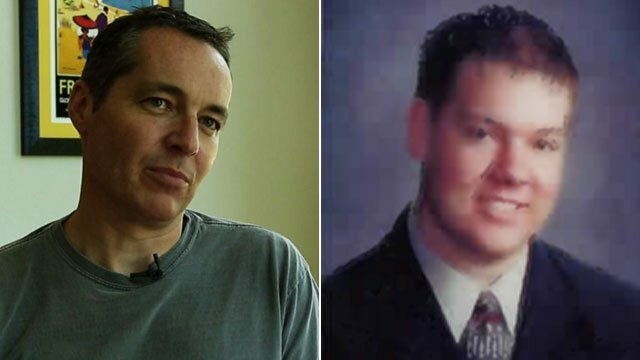 'Fastest' face transplant completed Jump to media player A Polish man who received a face transplant three weeks after being disfigured in a workplace accident has seen his new face in a mirror for the first time. 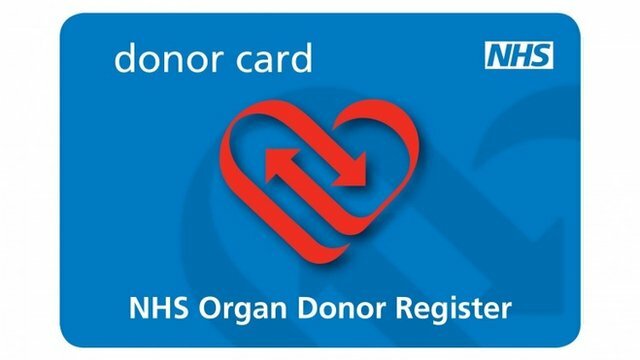 Altruistic organ donation triples Jump to media player The number of altruistic organ donors has almost tripled in the space of a year. Chemical attack victim given new face Jump to media player An American woman has had a successful face transplant, six years after an attack by her estranged husband left her horribly disfigured. 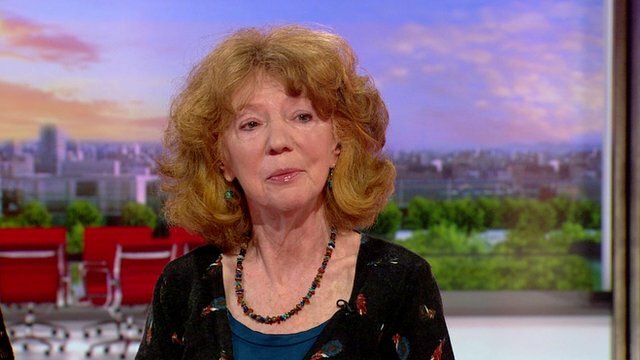 Organ transplants reach record high Jump to media player The number of organ transplants carried out in the UK has reached a record high, health service figures show. 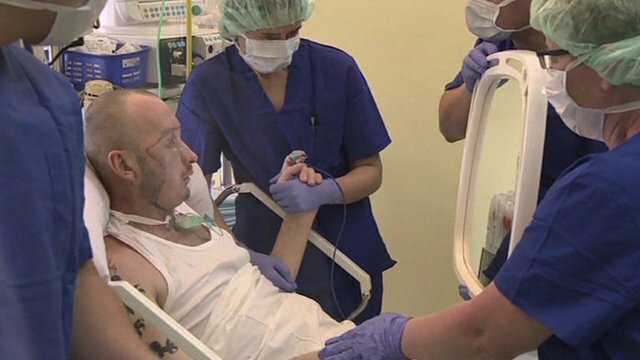 A lung recipient bonds with the donor's family Jump to media player Gavin Maitland, who underwent a life-saving double lung transplant, talks to the BBC about his relationship with the family of the donor. Teenager trains for Transplant Games Jump to media player A teenage swimmer from Cornwall prepares to fly to South Africa to take part in the World Transplant Games. After nine months of growth, surgeons say that the the nose is in good shape and the transplant will be performed soon.